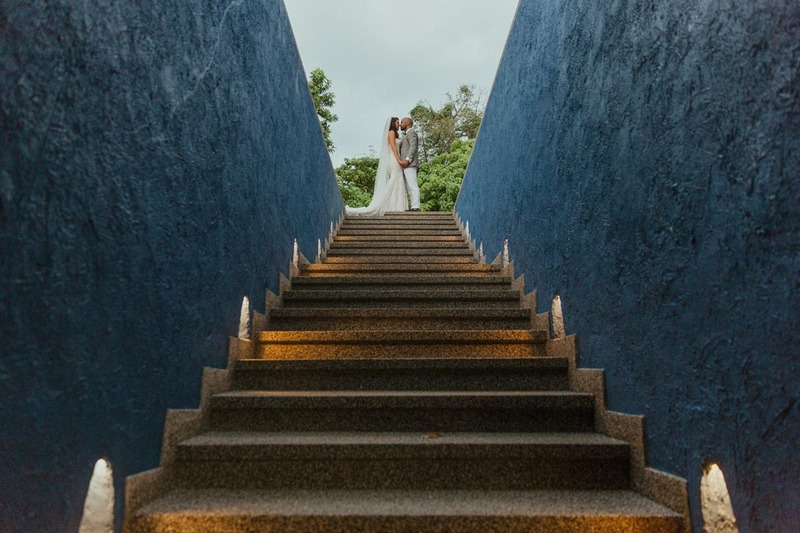 My husband and I were both incredibly busy with work in the lead up to our wedding, making it a real challenge to properly plan the Phuket wedding week we had dreamt of. When one of our friends told us about Take us to Thailand, we immediately reached out to Anna and Rachel and we couldn’t have made a better choice! Their understanding of the region as well as our wants/needs, interest in our story and obvious experience/easy to work with nature was all we could have hoped for and more. They made planning our wedding and the week in Thailand/day its self a fabulous experience – we would do it all over again if we could. Thanks ladies, you’re the best!